The European Union's consumer affairs chief said Volkswagen Group's failure to compensate EU customers hit by the automaker's diesel emissions-rigging scandal has made her feel "desperate." Vera Jourova vowed to keep pushing for the carmaker to offset the burdens caused by its cheating, saying that VW's reluctance to go beyond a commitment to provide repairs and more information about vehicles affected is tormenting her. "I tried to explain to Volkswagen that at the end, it will be a win-win if they go for such a gesture," Jourova, 52, told Bloomberg in an interview in her Brussels office Friday. "Nothing yet" has happened on this front. The Czech commissioner says she "sometimes feels desperate about this." VW's cheating was uncovered in the U.S. and led Germany to order an EU-wide recall of 8.5 million Volkswagen vehicles. It has left policy makers in Europe scrambling to enforce emissions regulations. The issue is politically thorny as more than half the cars in Europe are powered by diesel and thousands of jobs in the region are tied to the technology, which has come under intensifying scrutiny in the wake of VW's scandal. Jourova's efforts to push the carmaker into compensating European consumers, including extending warranties, have been hampered by EU rules that turn most enforcement powers over to individual countries. Previous attempts to broker a deal with VW have resulted in promises for an "action plan" to repair vehicles. That's a far cry from the $10,000 in damages that U.S. car owners can receive. 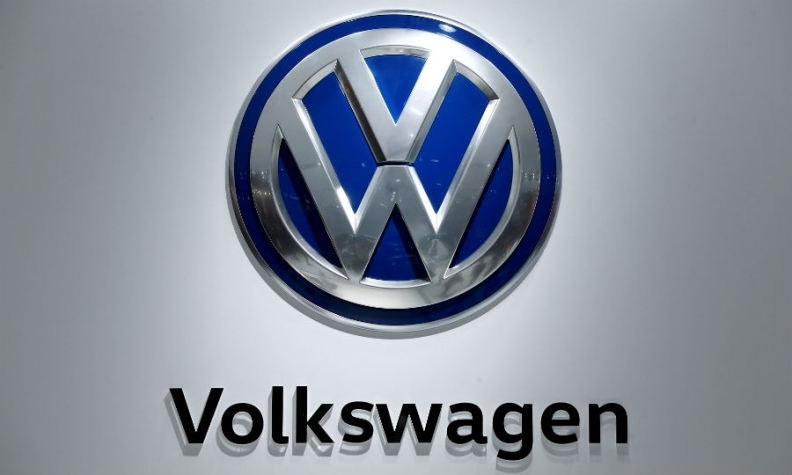 VW is working to quickly retrofit affected cars, company spokesman Nicolai Laude said in an emailed statement. Several million vehicles have been updated in Europe, he said. "We're in a continuous and constructive dialogue with EU Commissioner Jourova," Laude said. "Retrofitting is progressing swiftly and feedback from customers and dealerships is positive."